Ah, Christmas. Gluten-free Christmas. It got me thinking about curated content. No kidding. Have you ever heard the term “curated content”? It’s a fancy-pants digital marketing phrase that basically means that you’ve cruised the internet and created a “best of” list. For example, just recently my blog made it onto Feedspot’s Best 100 Gluten Free Blogs on the Web. So that was more than a little bit exciting. An early gluten-free Christmas present, if you like. Curated content is great because someone’s done all of the leg work for you. You don’t have trawl the internet for hours looking for that needle in a haystack, unless you like that kind of thing, of course. In honour of Christmas, I’ve decided to curate my own content. That’s right. This post is a round-up of my best Christmas recipes. Because I’m crazy busy at the moment and barely have time to cook my family a meal, let alone develop a new gluten-free Christmas recipe. And then I’ll be taking about 3 weeks off. It’s time for some much-needed R&R. I hope you all have a wonderful Christmas and New Year and that you may find some useful ideas in this list. 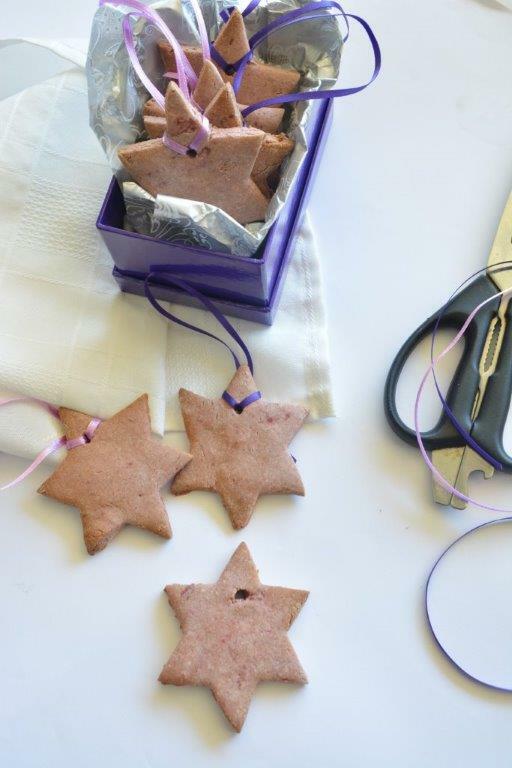 If you’re in need of a Christmas biscuit, try these gluten-free Raspberry and Orange Christmas Cookies. They’re also free of dairy, refined sugar and nuts. If you tie a ribbon in them, you can even hang them from your Christmas tree. I developed this recipe for the December 2014 issue of Nourish Magazine. 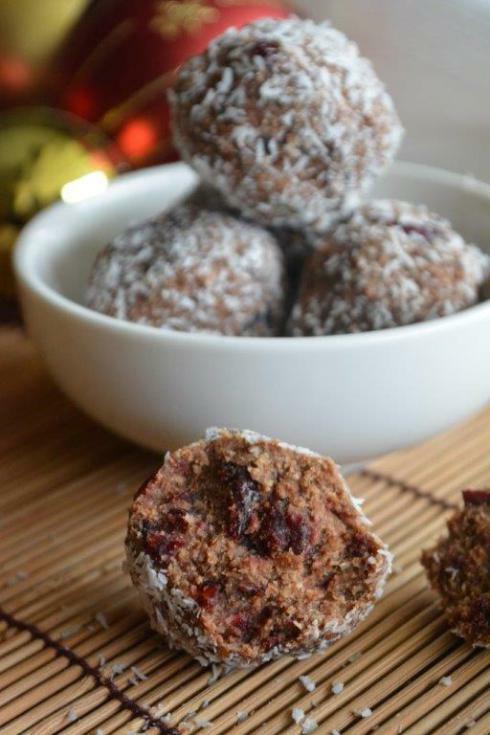 These no-bake balls are so easy to make and a guilt-free gluten-free Christmas treat. They’re free of gluten, refined sugar, dairy, nuts and eggs. Just easy and wholesome. I developed this recipe for the December 2014 issue of Nourish Magazine. 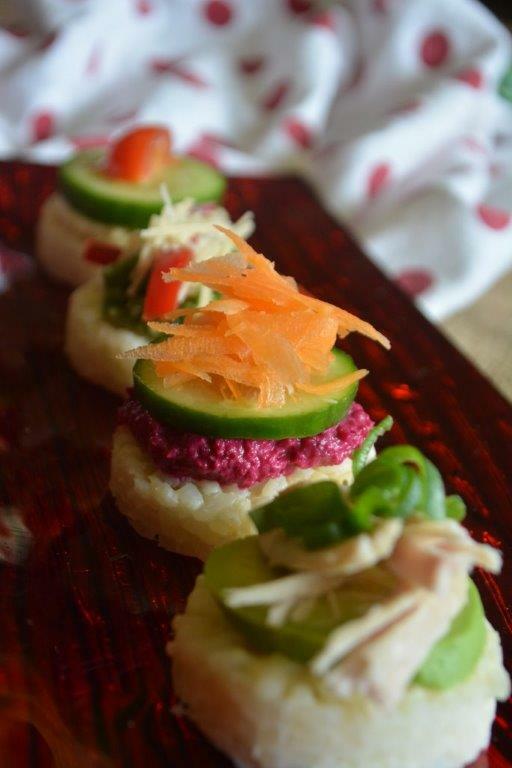 If you’re in need of some finger food for a Christmas or cocktail party, these rice rounds are a great option. 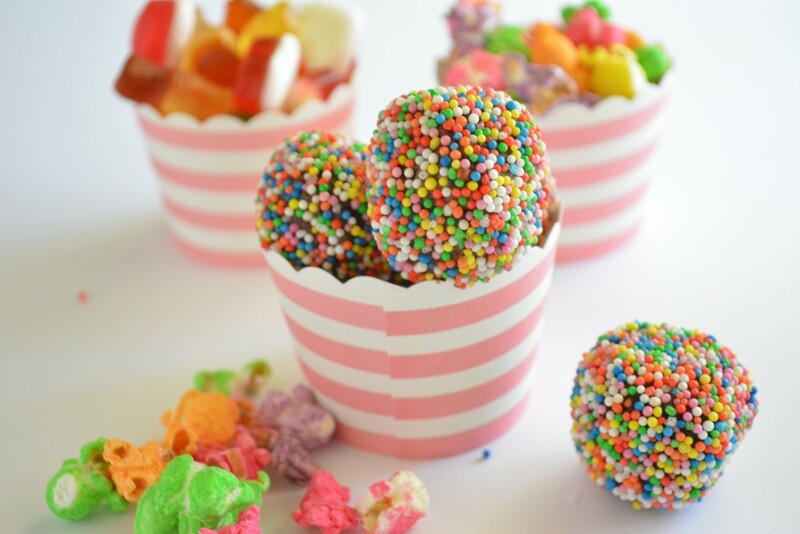 They’re easy on the waistline, quick and easy to make, and you can dress them up in any number of ways. I developed this recipe for the December 2014 issue of Nourish Magazine. 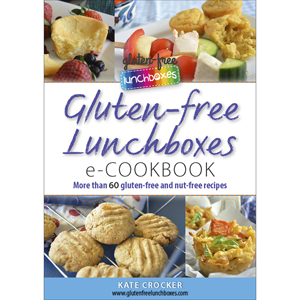 Another great gluten-free Christmas option for finger food at a party. 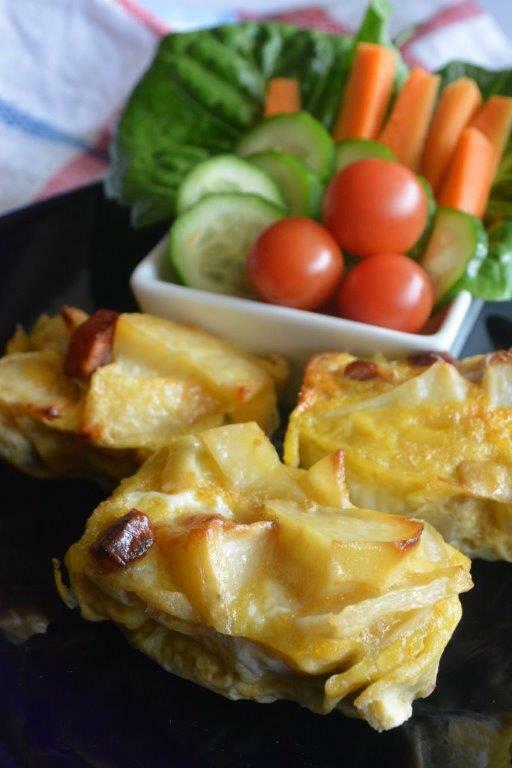 This recipe is in my eCookbook. Because who doesn’t love potato? Serve these warm or at room temperature. Simply cut into bite-sized chunks. 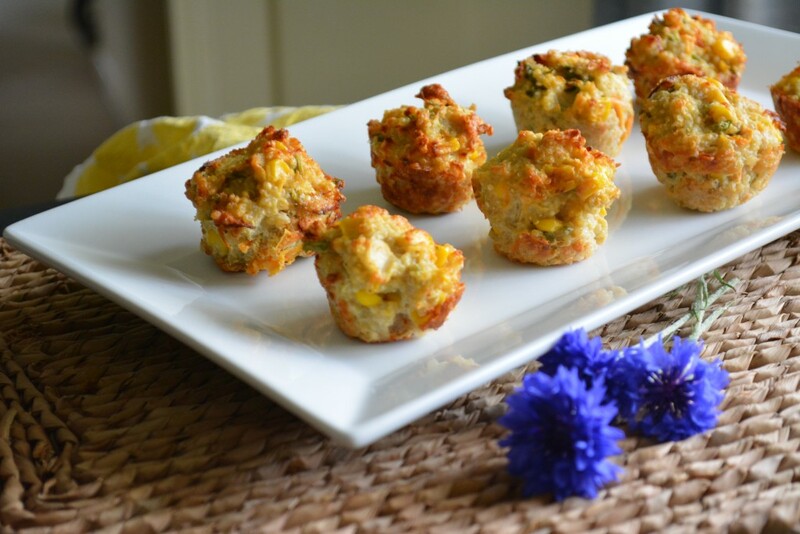 This recipe is also in my eCookbook. 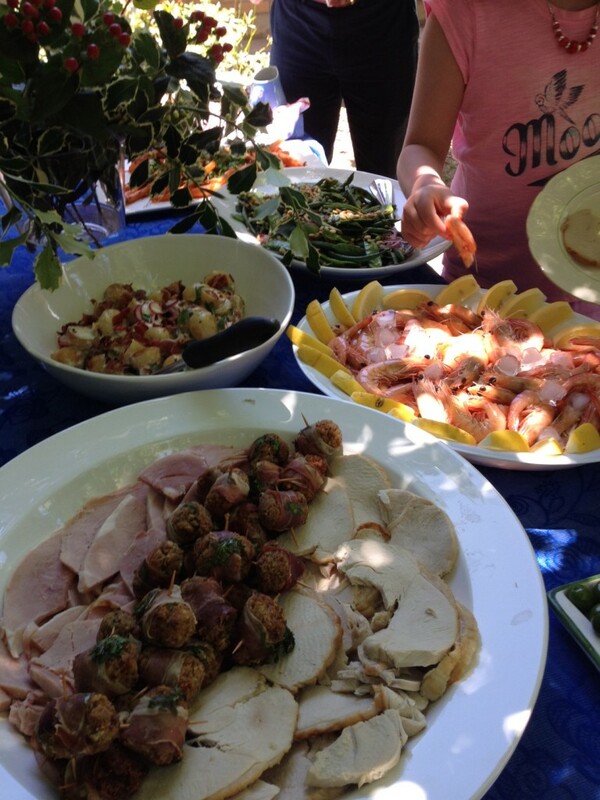 I wrote this post after catering for the masses for Christmas lunch. It was a cold spread because I have an ancient kitchen so keeping food warm is a big issue. Also, Christmas happens in summer in Australia, so you may as well cater to the season, right? Anyway, here’s how I made sure that everyone got their traditional turkey, ham and roasted veggies but served in a non-traditional way. Oh, and in Australia, Christmas means seafood and lots of it. That’s why you can see a platter of prawns in that picture. I won’t post the recipe here because frankly the method is so involved that it would take me days and days to write it up and even then I’d probably leave something out. My best advice for a gluten-free Christmas pud is to find a gluten recipe that looks good and then do a direct swap (use the same weight or cup measurement) of the gluten flour with GF flour and the same with any breadcrumbs. Christmas puddings are so dense and full of fat that they are perfect candidates for a direct substitution. 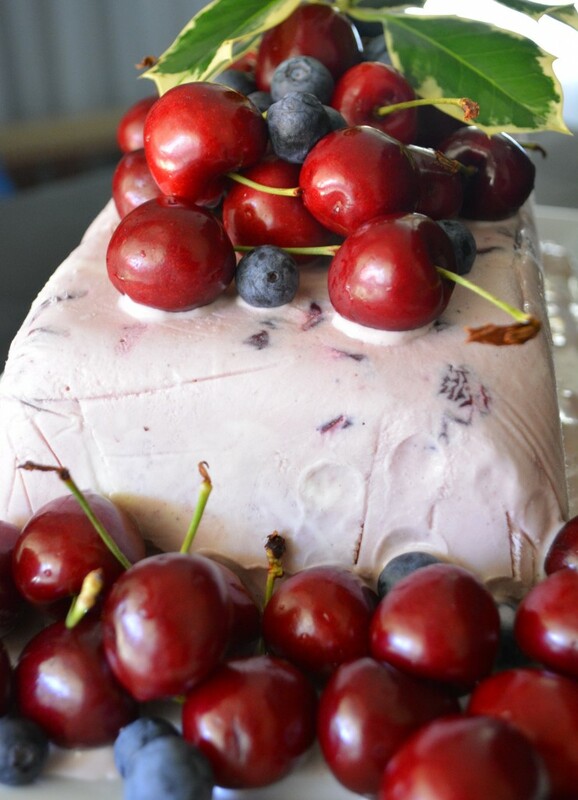 But if you’re not into traditional gluten-free Christmas puddings, or you need a dessert alternative, try this spiced cherry icecream cake. It’s easy, the ingredients are readily available and it’s delicious. Sold! Holy yummo! Seriously. 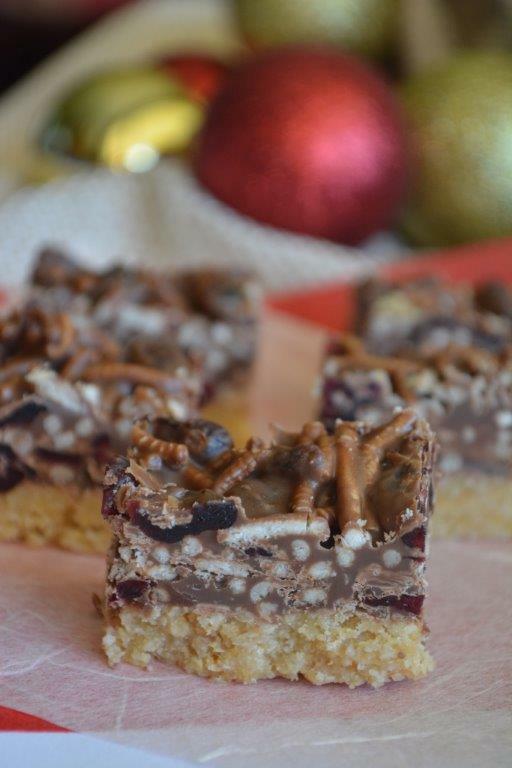 This no-bake slice is a serious hit of calories but so delicious. The slightly salty, crispy fried noodles are a great contrast to the sweet creaminess of the chocolate. Try stopping at one, I dare you! The recipe is in my eCookbook. I wish I knew who came up with this recipe so that I could credit the source. Because believe me, the source should be credited. They make a great treat but at Christmas time they’re especially good. When I make the kids’ birthday cakes, I crumb the cake off-cuts, weigh and bag them and then freeze them. That way they’re always on hand when I want to whip up a batch of these beauties. Ho, ho, ho. What a great treat for Santa!